The “WebGL hit a snag” error can show up while browsing any graphically intensive web page in Chrome. WebGL stands for Web Graphics Library. It’s basically a lot of code written and optimized by awesome programmers which allow the website developers to enable beautiful animations and other illustrations on the web pages. The WebGL hit a snag error shows when some error causes the library or the HTML canvas to crash in the browser. This can cause the whole web page to crash, or just a part of it to crash depending on how it is programmed. So, how do you fix the “WebGL hit a snag” error on Chrome? Well, the first thing you should do is that you should try reloading the web page which has caused this error. If that doesn’t happen again, then consider yourself lucky and then go on with your life. But, it’s been repeatedly showing on your browser, hasn’t it? Otherwise, you won’t be here. A sure shot way to get set WebGL things right is to disable hardware acceleration on the device you are using Chrome on. It’s pretty simple on Chrome. Type chrome://settings to open the Settings page on Chrome. If you are too lazy for that, just use the hamburger menu on the top-right of Chrome to open the Customize Chrome menu and hit Settings there. Once on the Settings screen, scroll down and click on Show advanced settings. Find and uncheck “Use hardware acceleration when available” option. Restart Chrome and open the web page again which was showing “WebGL hit a snag” error. This time, it shouldn’t crash like that. A thing to note is that Restarting Chrome isn’t just closing the browser window and opening it up again. 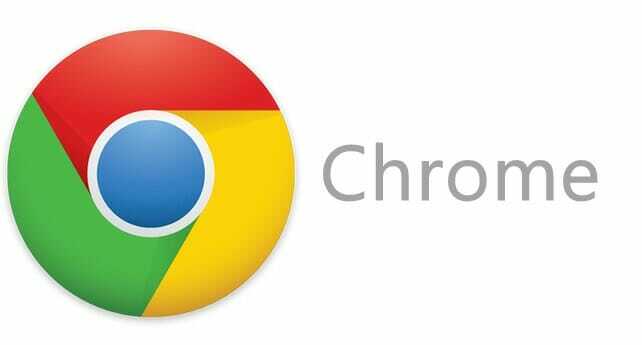 Depending on how it is configured, you will need to uncheck the “Continue running background apps when Chrome is closed” option. Do that, and you will be able to exit Chrome entirely. If you don’t want to tinker with that setting, just restart your PC. Doing either is fine.